Treetop Agency is an independent booking agency based in Utrecht/Amsterdam, the Netherlands. 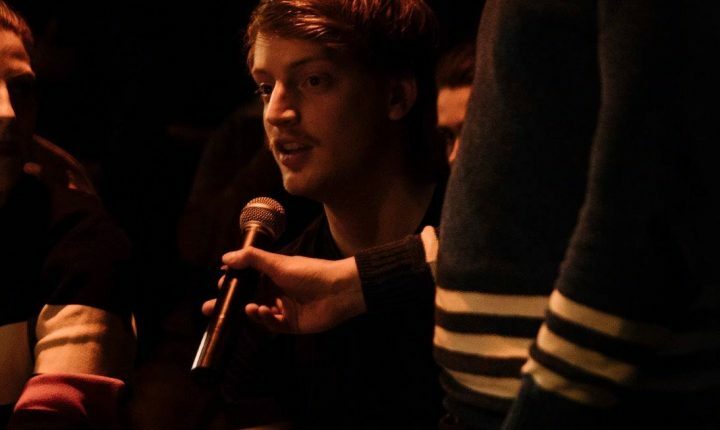 Founder Simeon Pranger started the company in 2015 at the age of 19, and is mostly known for his international approach. The current roster consists of 25 artists from 11 countries, including AVEC (AT) who’s playing this year’s Sonic Visions.